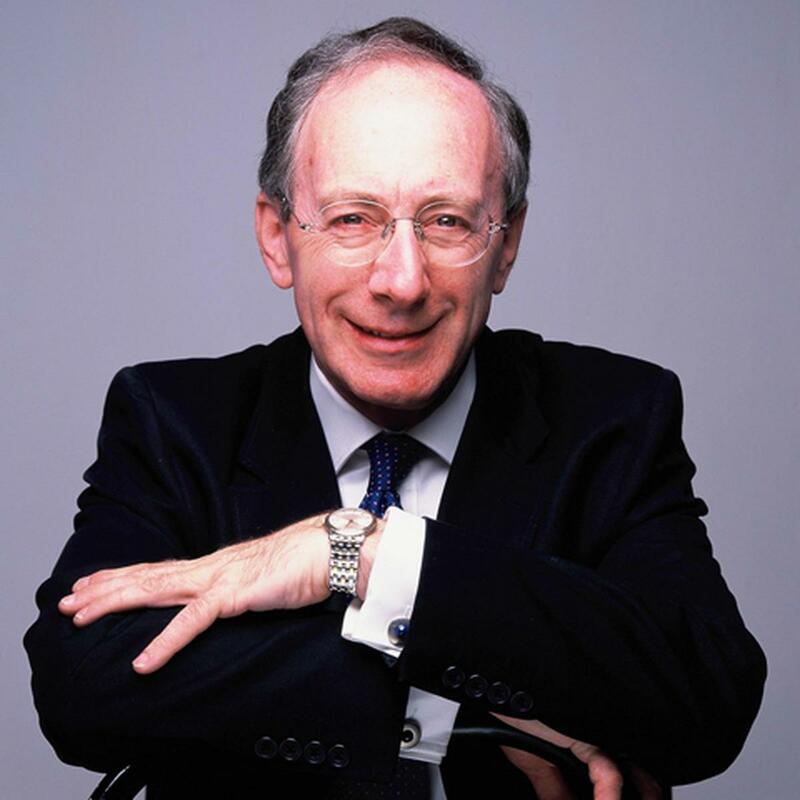 Sir Malcolm Rifkind was born in Edinburgh in 1946. He was educated at George Watson's College and Edinburgh University where he studied law before taking a postgraduate degree in political science. From 1967-69, he lived in Southern Rhodesia (now Zimbabwe) and taught at the local university. He traveled widely around southern Africa and wrote his postgraduate thesis on the politics of land in Rhodesia. On return to Britain he was called to the Bar and practiced as an Advocate until 1979. He was appointed a Queen's Counsel in 1985. In 1970, he fought his first Parliamentary campaign and from 1970-74 he was a local councillor in Edinburgh. In 1974, he was elected as MP for Pentlands and represented that constituency until 1997. Rifkind was appointed to the Front Bench in 1975 but resigned over devolution in 1977. In 1979, when the Conservatives were returned to power under Margaret Thatcher, he was appointed a Parliamentary Under Secretary of State, at first in the Scottish Office and then, at the time of the Falklands War, he was transferred to the Foreign and Commonwealth Office, being promoted to Minister of State in 1983. He became a member of the Cabinet in 1986 as Secretary of State for Scotland. In 1990, he became Secretary of State for Transport, and in 1992, Secretary of State for Defence. From 1995-97 he was Foreign Secretary. He was one of only four ministers to serve throughout the whole Prime Ministerships of both Margaret Thatcher and John Major. In 1997, he was knighted in recognition of his public service. He has also been active in a number of voluntary organizations. He is a member of the Dulverton Trust, a Vice President of Combat Stress and a Patron of Raleigh International. He has served on the Court of Edinburgh University and is an honorary colonel. He is a member of the Queen's Bodyguard, the Royal Company of Archers. Rifkind was re-elected as a Member of Parliament in May 2005 for Kensington and Chelsea. He was elected as Member of Parliament for Kensington in May 2010. He served until 2015. He served as the Shadow Secretary of State for Work & Pensions and Welfare Reform until December 2005, when he chose to return to the backbenches. He served as Chairman of the Standards & Privileges Committee from 2009-2010, the UK’s representative to the Eminent Persons Group from 2010-2011 and served as chairman of the Intelligence and Security Committee from 2010-2015. Malcolm and Edith Rifkind have a daughter, Caroline and a son, Hugo, both of whom live and work in London.